The Nike SB Dunk Low Premium 'Orange Box' safety orange/white-cream-pure platinum is a limited edition skateboarding shoe kicks off a series of unique SB Dunks inspired by early SB shoe boxes. 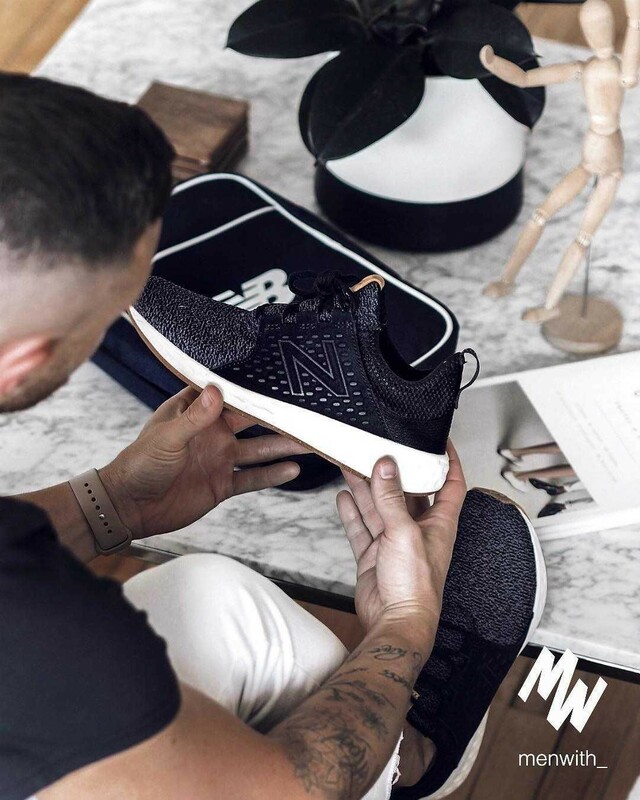 Signature details include an embossed leather insignia and an illustrated sock liner. A full-length foam midsole with Nike Zoom Air in the heel offers responsive boardfeel and durable impact protection to help cushion hard landings. A flexible rubber outsole with a forefoot pivot circle delivers powerful grip while helping you change direction quickly. The durable leather upper provides the supportive fit you need for any style of skating. Padding on the collar and tongue for a comfortable fit Low-top silhouette for a nonrestrictive fit. Includes a limited-edition retro Nike SB box. The Nike SB Portmore Canvas Premium Men's Skateboarding Shoe is made with a clean Canvas upper & Classic profile for a minimalist look and lightweight , low- to-the- ground support. Autoclave construction and a flexible rubber outsole offer durability & a natural ride.